Minnesota played a cruel joke on its residents today and snowed on us. It was too warm to stick but it made for conversation. So, I decided that it was spring. Water is water. And I threw a Kansas tornado spring sky filter into the mix, just because. Go Shockers. This is day 95 of Photo 365. 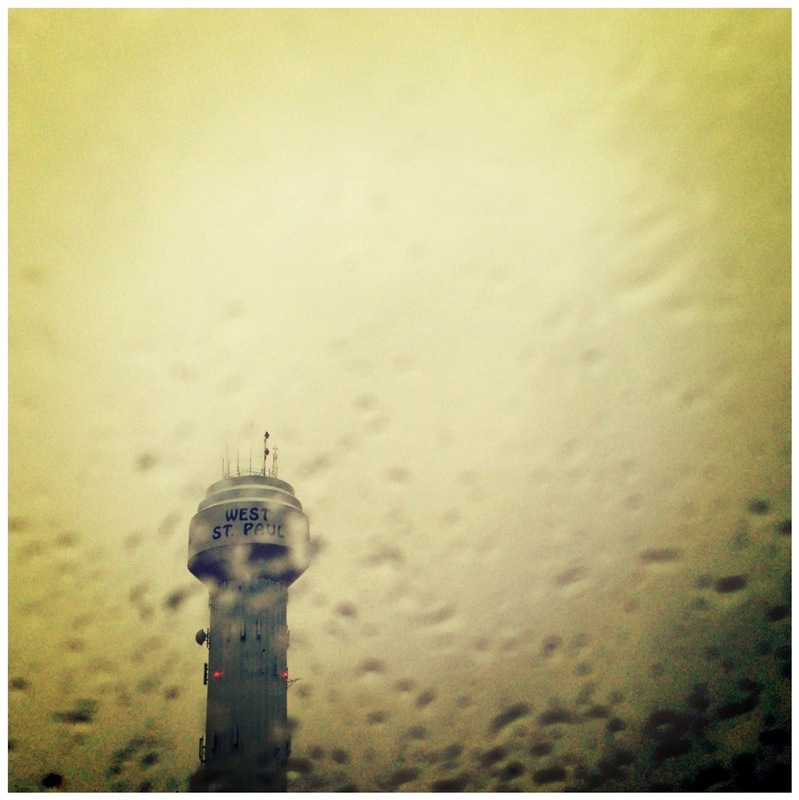 This entry was posted in Photography and tagged Photo 365, Spring Rain, West St. Paul. Bookmark the permalink.